KB Glass supply and install double glazed windows, UPVc windows, doors and conservatories to clients across Uckfield and East and West Sussex. We provide a professional double glazing installation service at an affordable price. 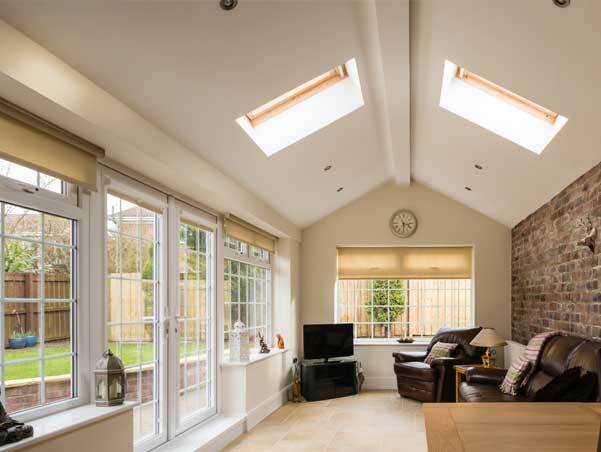 KB Glass are a local and professional double glazing company working with clients in Uckfield, Lewes, Haywards Heath and the surrounding Sussex area. We supply, and our experienced team of Glaziers install a wide range of double glazed and triple glazed PVCu windows. Our windows outperform most other leading windows in the UK, combining high-tech engineering and design with advanced flexibility. There is a finish to suit everyone's tastes with both traditional and contemporary looks and a variety of colours available. 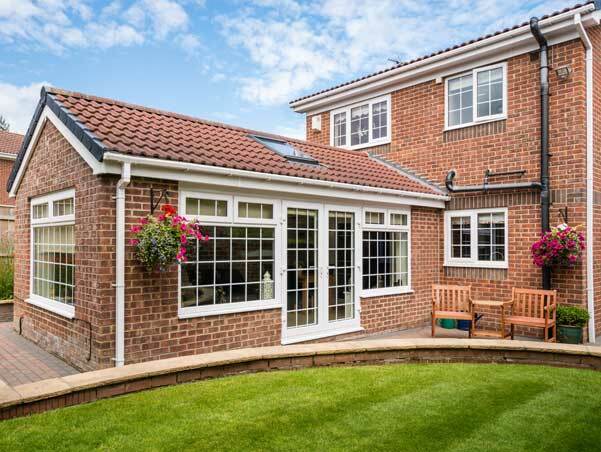 Offering you the ability to create an individual look for your home or business, the days when PVCu windows were only available in white are long gone. KB Glass - Why are we the best choice for your new windows in Uckfield? Maximum safety and security – our products are designed, tested and certified to meet the highest standards of security. With built-in security features, they are approved by independent testing facilities. 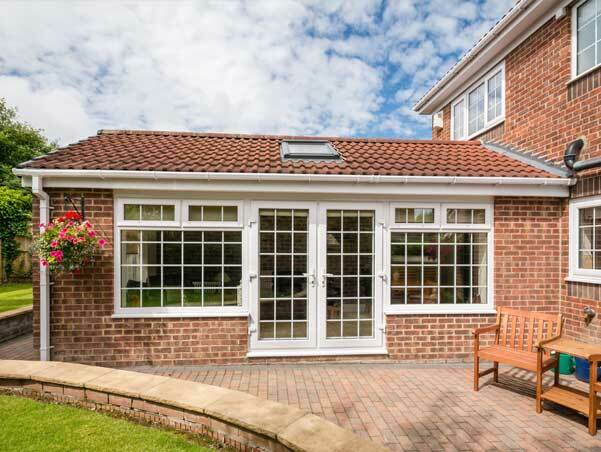 Guaranteed – you receive a 10 year guarantee on all frames we supply and install. Highly energy efficient – our windows are rated A+ for energy and are designed from scratch to provide exceptional thermal performance with patented double-action bubble gaskets offering a continuous seal. Draughty windows are a thing of the past with KB Glass. Innovative - we supply the only entirely new PVCu window and door profile system to be established in the last 10 years. Attractive design – there are a range of colours available that can be personalised to suit the style of your home. British made – our frames are extruded in the heart of Derbyshire. Quality assured – all of our systems are backed with ISO 9001 accreditation. Regardless of the age or style of your home, KB Glass have a window range just right for you. From sash horn windows to pivot windows, bay windows to bi-fold windows and casement windows to tilt and turn windows. If you would like more information or a no-obligation quote please contact KB Glass Uckfield today - our friendly team are always happy to provide some helpful and honest advice.